The attendees at this morning’s Forum heard about the financial tools and technical assistance available to Northfield businesses. They learned that there is quite a range of offerings. Deanna Kuennan, Economic Development Manager at the City of Northfield, opened. She talked about the Downtown Revolving Loan Fund, the Master Development Fund and the JOBZ Program. She also mentioned the Minnesota Community Capital Fund and the Southern Minnesota Initiative Foundation. All of these are potential sources of financing for Northfield businesses. Deanna said, “Give us a call, we’re here to help businesses; if we can’t help your business, we’ll put you in touch with someone who can help”. Lee Runzheimer, Executive Director of the Northfield Enterprise Center, then talked about his organization’s offerings. He said that the NEC existed to “help businesses get started, grow, or turnaround”. The organization’s strength is in financial planning for businesses. He added that there was a recent additional focus on recruiting new businesses to Northfield. He also talked about the Community Investment Fund for predevelopment loans and the Three C Capital Group for “angel capital”. Lee is the contact person for both of these potential sources. 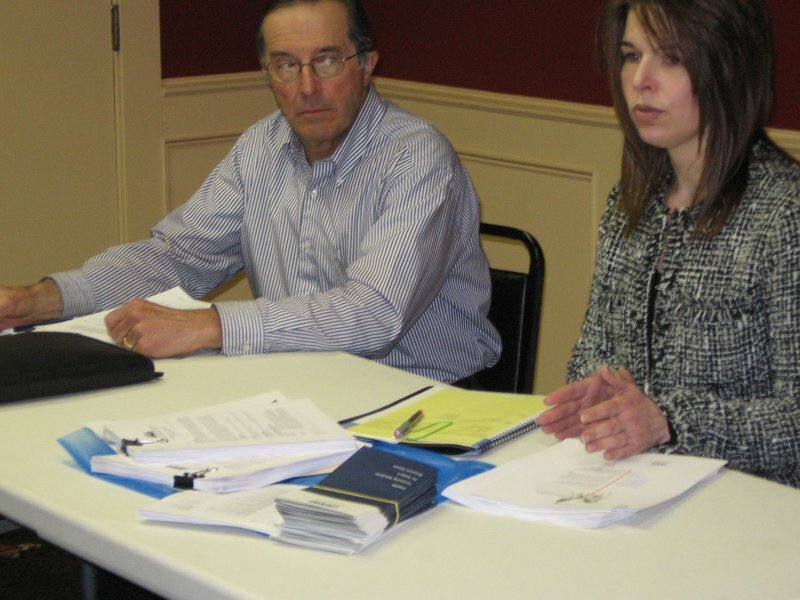 Deanna and Lee stressed that business support is a collaborative effort in Northfield. The EDA, the NEC (as well as the NDDC and the Chamber of Commerce) work in partnership with the individual business and the business’ banker in order to create the strongest possible financial structure. To summarize the presentation, in Northfield you have a team of advisors that will work together for your business… for FREE. Contact any of these groups to get the process started.